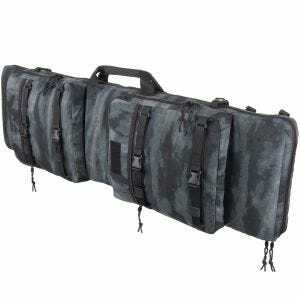 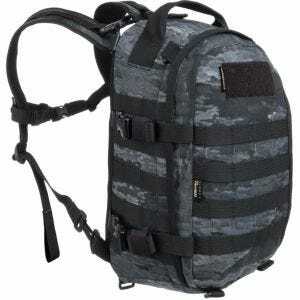 Designed with Law Enforcement professionals in mind, the A-TACS LE camouflage pattern combines various shades of black, blue and grey, and utilizes the trademark 'organic pixel' look developed by DCS for its original A-TACS AU camo. 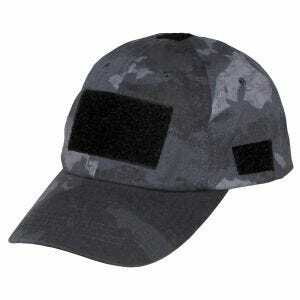 Moreover, it includes changeable angles and urban forms derived from photography and efficiently exploits a smooth blend of light and shadow to create an exceptional pattern with a slight horizontal flow. 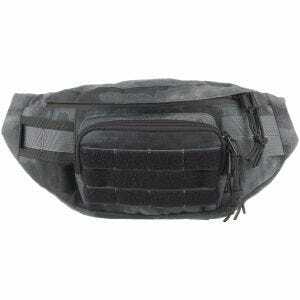 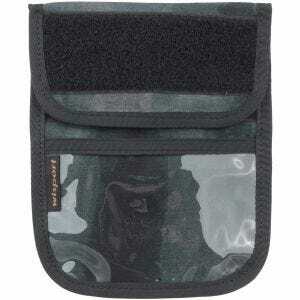 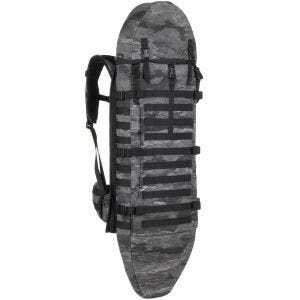 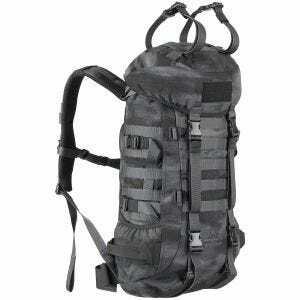 A-TACS LE pattern works well in the urban environment, with variable combinations of black or blue nylon gear and other equipment. 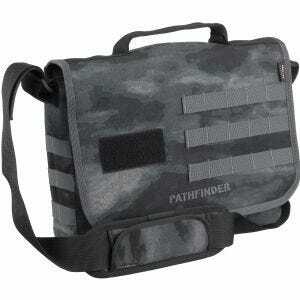 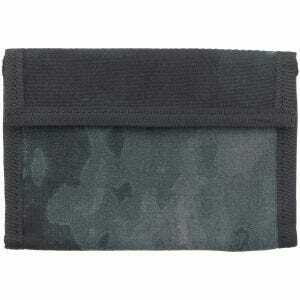 This camouflage was applied to a large number of combat clothing and equipment. 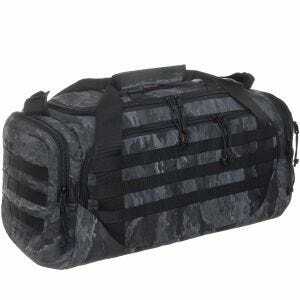 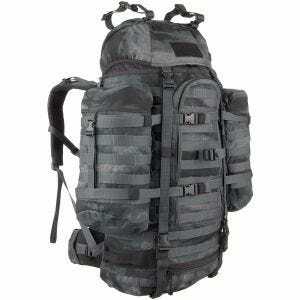 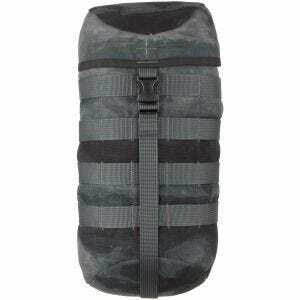 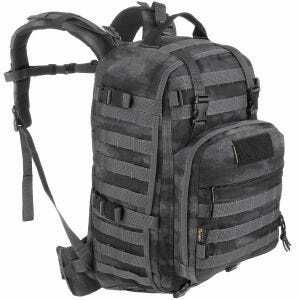 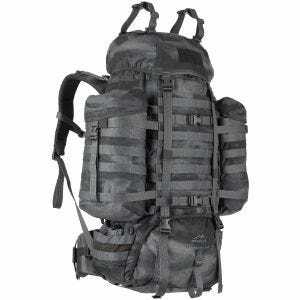 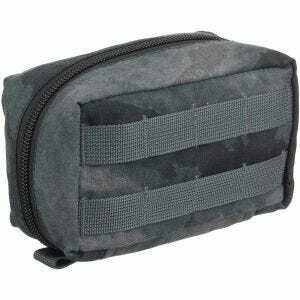 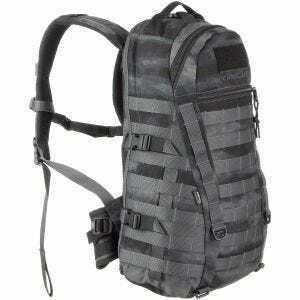 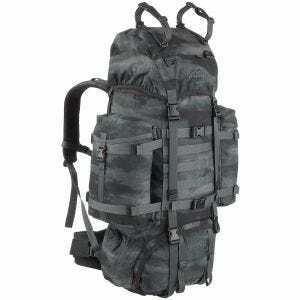 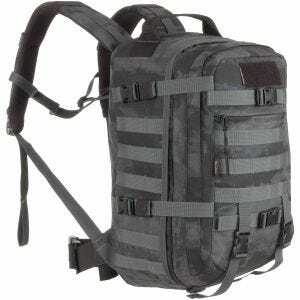 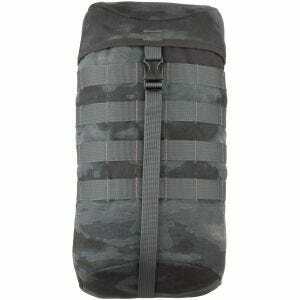 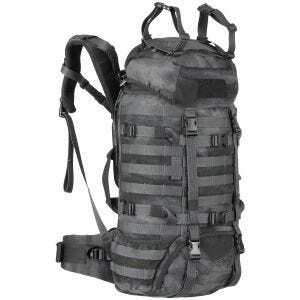 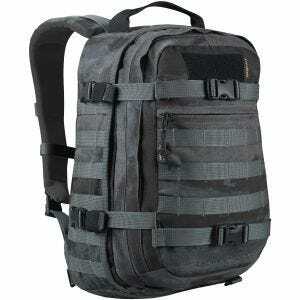 Including military uniforms, tactical vests and chest rigs, MOLLE webbing, hats, caps and head gear, and a variety of accessories, bags and rucksacks, with a majority of them now being available at Military 1st online store.